Have you heard of “Be an Angel Day”? Neither had I until just recently. Well, this August 22nd, it is the beautifully named Be an Angel Day, and it is a time to share some kindness and help out your fellow micro entrepreneurs on Fourerr. The first Be an Angel Day was created in 1993 and has run on August 22nd for every day since then. Only a relatively new holiday and clearly not that well known, the sentiment behind it is something we should all take into account. Motivated by the idea of angelic behaviour, Jayne Howard Feldman who created this day has had a great touch of inspiration – why not help each other out? And why not go further and help each other even when it’s not Be an Angel Day? Being an angel should be about helping out others. Remember that other people have deadlines, targets, and dreams to achieve too so why not search for those who need help right here on Fourerr? Whether it is proofreading a final draft of some web content, checking 3D images for errors or helping another decide on a gift for a loved one, you can help. 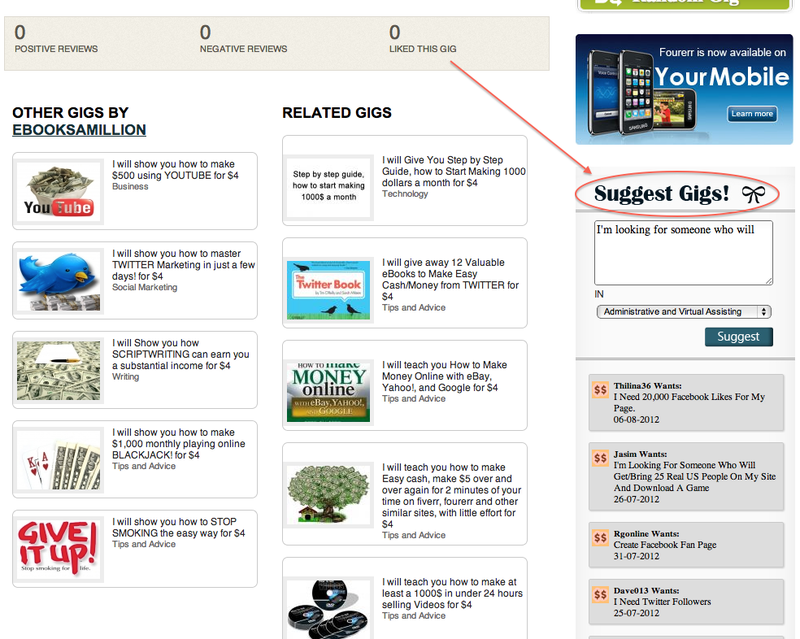 The people that need help will ask for it – check the ‘Suggest Gigs!’ widget under the category box at the right hand side of your homepage and contact those in need – they will love you for it! Being an angel is about doing something for someone else – it’s all about putting other people before yourself. Check out Fourerr’s charity gigs to get a little inspiration. At Fourerr, we are an ever growing network of buyers and sellers. On this site you are able to connect with all kinds of people in all types of professions across the world. If you have a skill that you know will help others, then offer it here on the site. Or if you need support with a business venture or anything else, the Fourerr members can help. Whether you donate a little money this August 22nd or just help a friend in need, with Fourerr, you can help make this Be an Angel Day a time to remember! Angel day or not – Have a wonderful day – Be healthy and work smart!